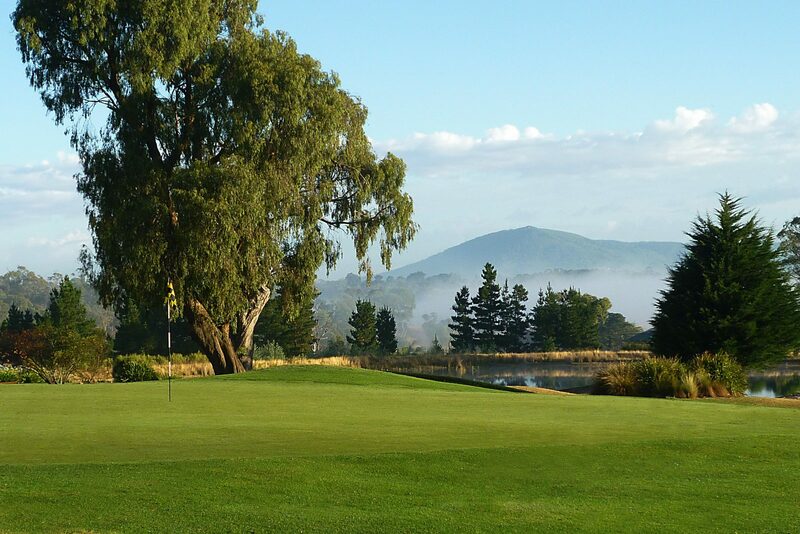 Gisborne Golf Club offers an attractive and challenging 18 hole golf course situated in the Macedon Ranges only 40 minutes from Melbourne CBD, and 20 minutes from Melbourne Airport. 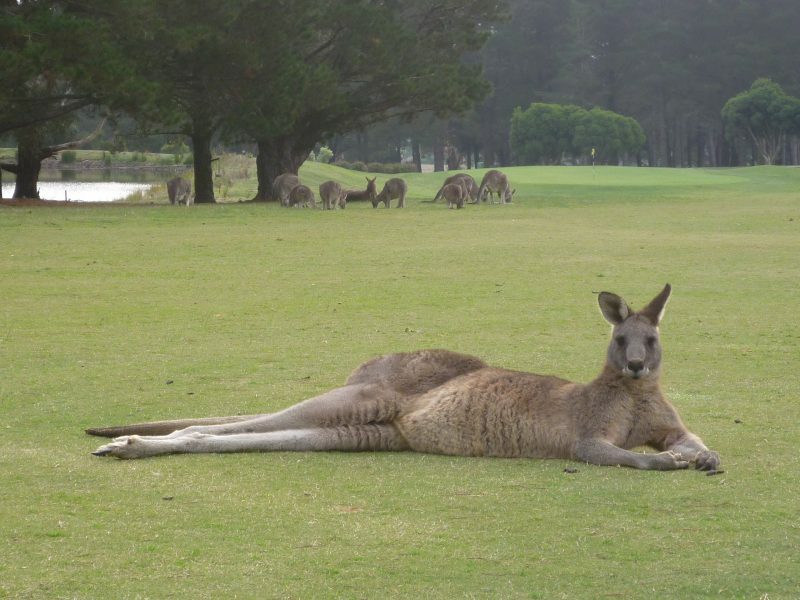 The course is also residence to approximately 200 Eastern Grey Kangaroos that roam the course. 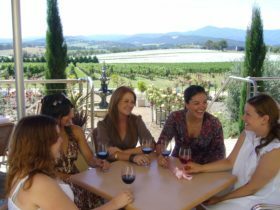 The club has also incorporated a unique kangaroo viewing experience. Tourists can purchase a 30 minute tour online via the clubs website. 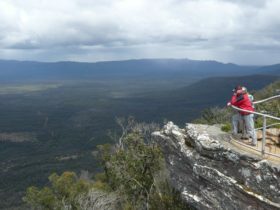 The tour provides for close up viewing and many photo opportunities. 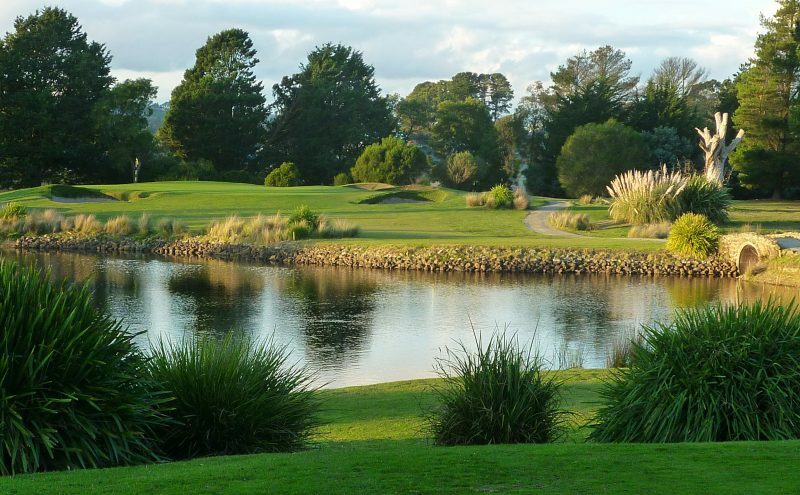 Gisborne Golf Club also offers a unique affordable Kangaroo Viewing Tour in the comfort of a six seat golf buggy. 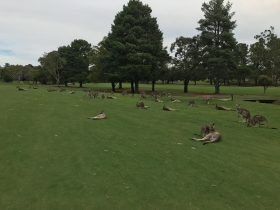 The tour takes around 30 minutes stopping on occasions for viewing and photo opportunities with the kangaroos in their natural habitat.